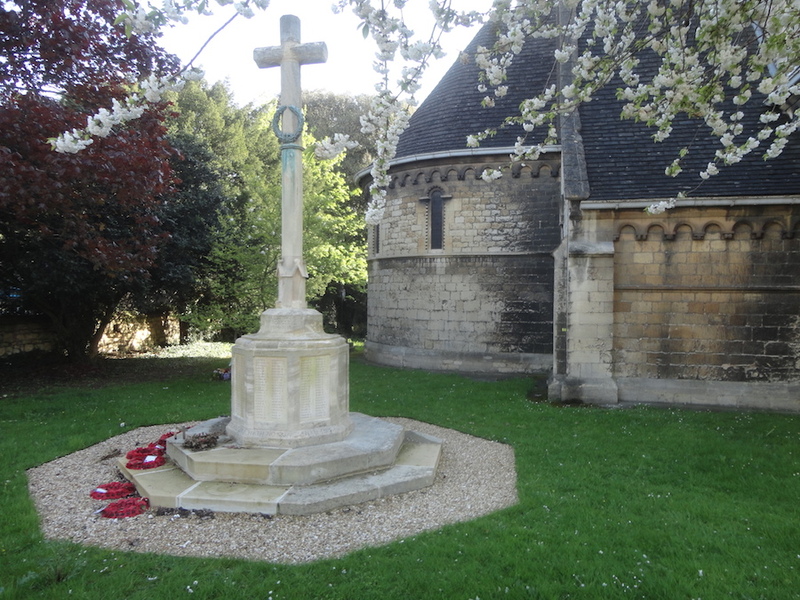 On Sunday 17 June at 10am, The Rock (previously St Peter’s Church) will host a ceremony to mark the rededication and restoration of the War Memorial at St Peter’s Church, Tewkesbury Road, Cheltenham. The Holst Birthplace Museum will be partnering with The Rock to mark the rededication of their restored war memorial as part of Cheltenham Borough Council’s Heritage Lottery Fund project, Cheltenham Remembers. The Museum has arranged for two local schools, Gardner’s Lane and All Saints Academy to perform two works by Gustav Holst at the ceremony. Gardner’s Lane will be performing a reworking of ‘Saturn’ and All Saints Academy will be performing ‘The Corn Song’, a 1917 choral work by Holst written for young voices. There will also be a small display about the Holst Birthplace Museum and we will have a section about us and our Salonika project in the programme. Four soldiers named on the St Peter’s War Memorial died out in Salonika. There will be refreshments afterwards and a chance to see photos of the restoration project.